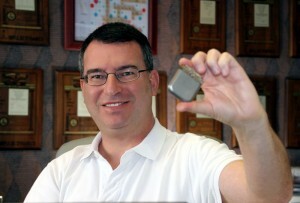 David Prutchi received his Ph.D. in Engineering from Tel-Aviv University in 1994, and then conducted post-doctoral research at Washington University. His area of expertise is the development of active implantable medical devices, and is currently the Vice President of Engineering at Impulse Dynamics. Outside of his professional duties, he is an adept do-it-yourselfer dedicated to bringing cutting-edge experimental physics within grasp of fellow science buffs. 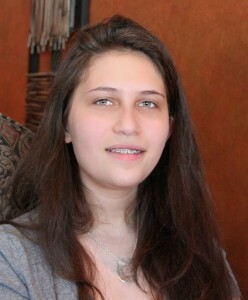 Shanni R. Prutchi is a high-school student at Jack M. Barrack Hebrew Academy in Bryn-Mawr, PA. As an avid science and engineering enthusiast, she conducts research with her father in the areas of Radio-Astronomy and Quantum Physics.